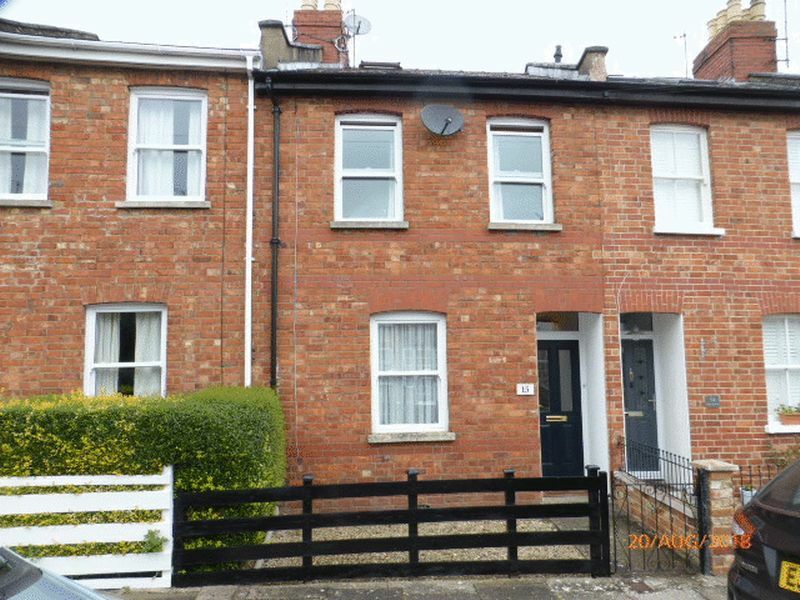 Cleeve Residential are pleased to offer this spacious 3 bedroom red brick terraced house located in the prestigious Leckhampton area of Cheltenham. 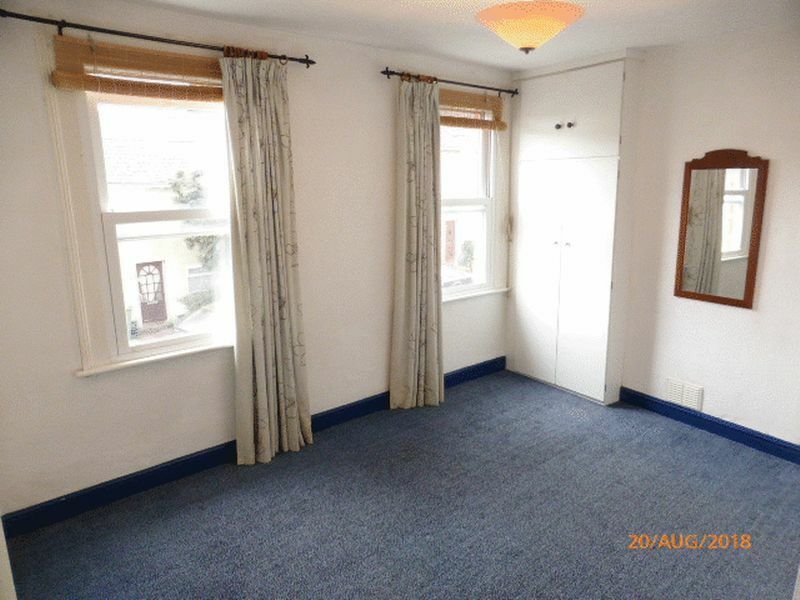 This property benefits from 2 reception rooms, kitchen / utility with appliances, attic/office room and rear garden with access. 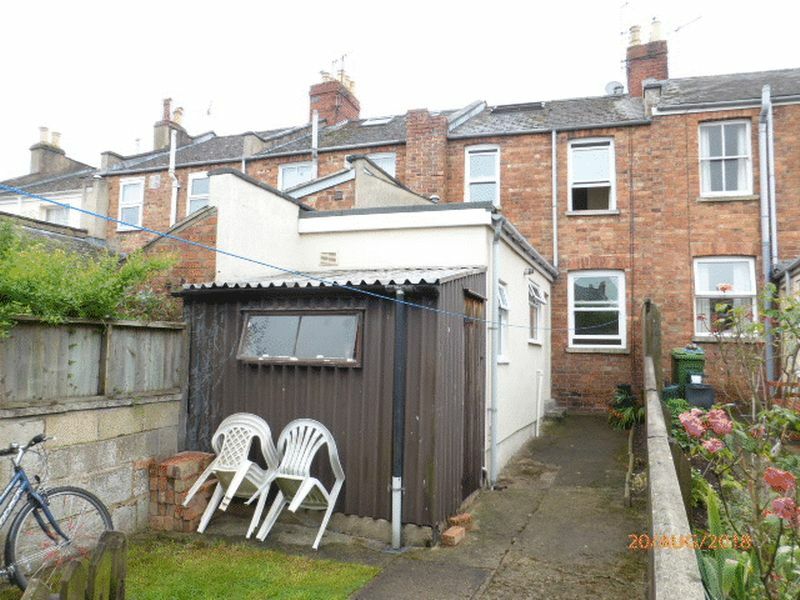 There is also unrestricted street parking directly in front of the property. 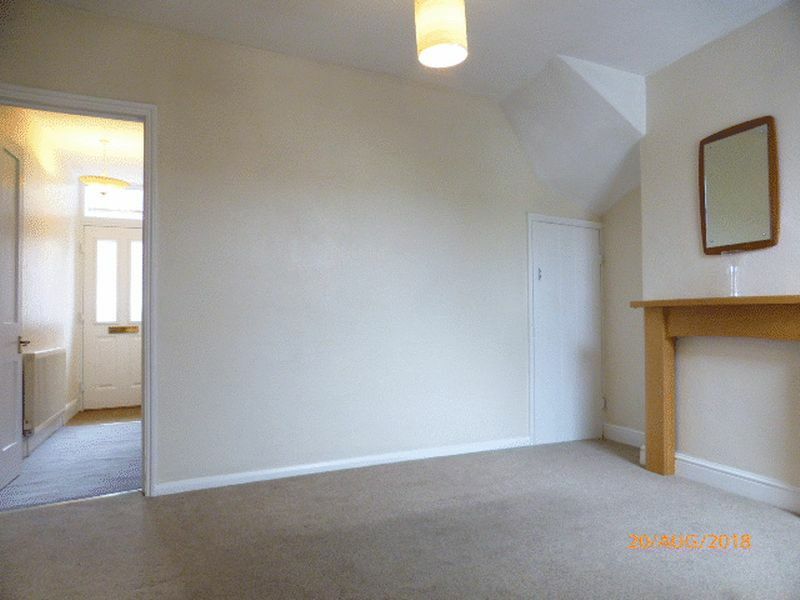 As you enter this property through the front door, you are greeted into a entrance hallway dividing the two reception rooms. 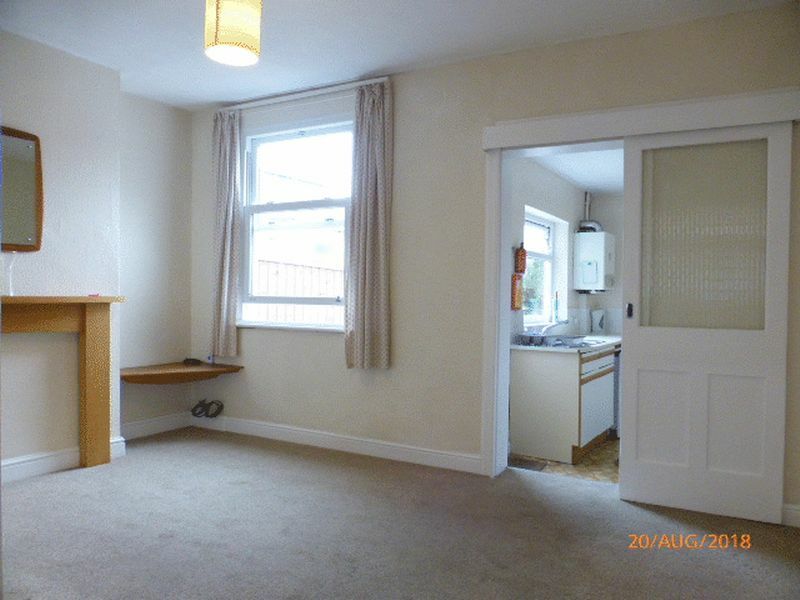 Are the front of the property is a dining room and proceeding towards the rear is a spacious lounge. 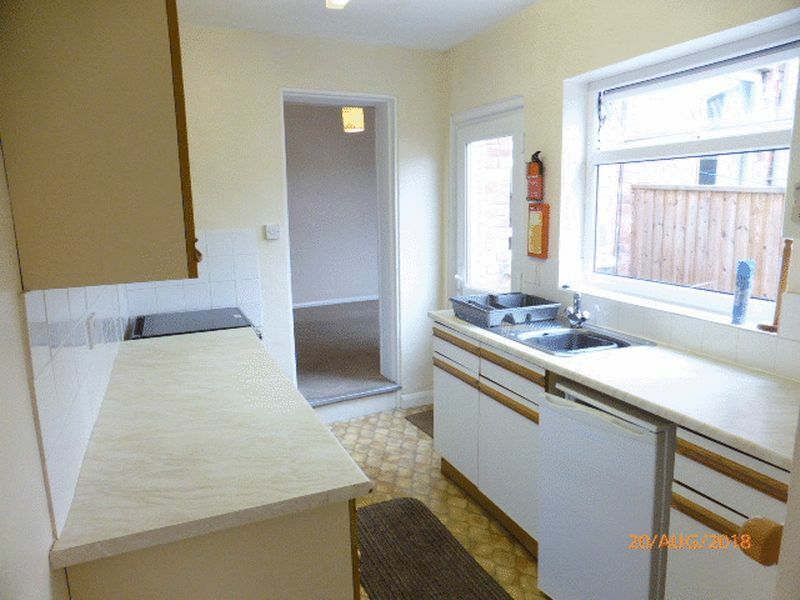 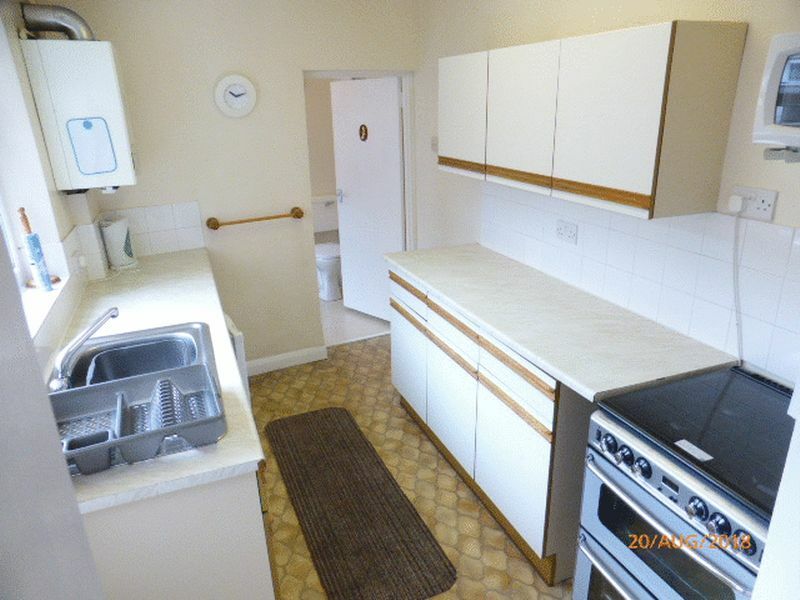 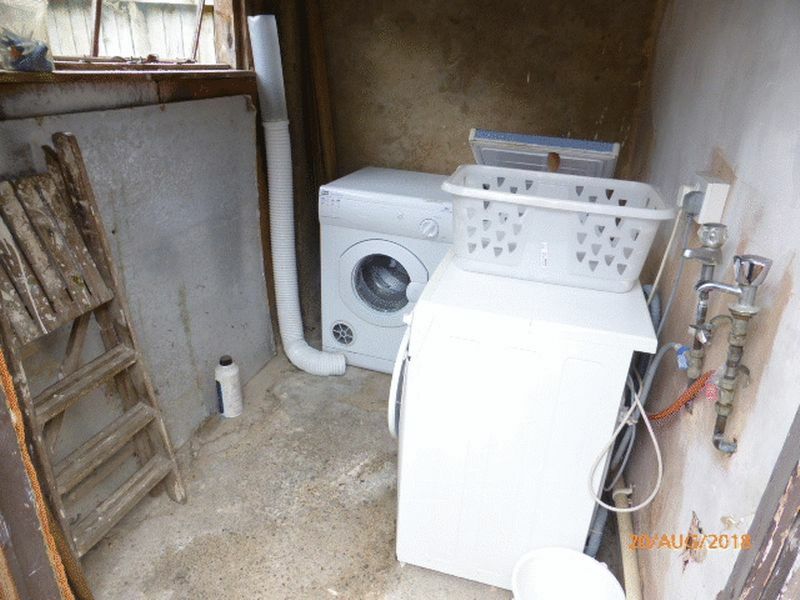 At the rear is the kitchen equipped with stand alone appliances including Fridge and Cooker, as well as a utility area with washing machine Tumble dryer and Freezer. 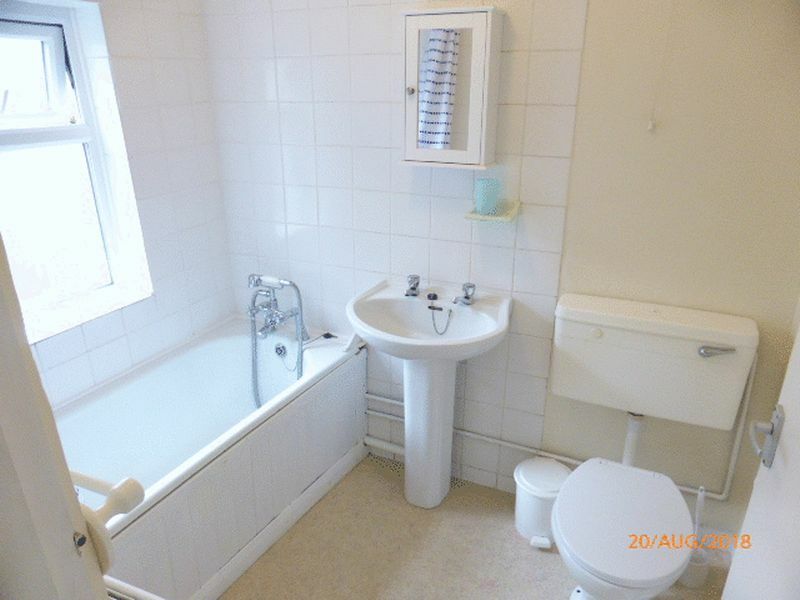 In addition there is also a bathroom with both bath and shower facilities on this floor. 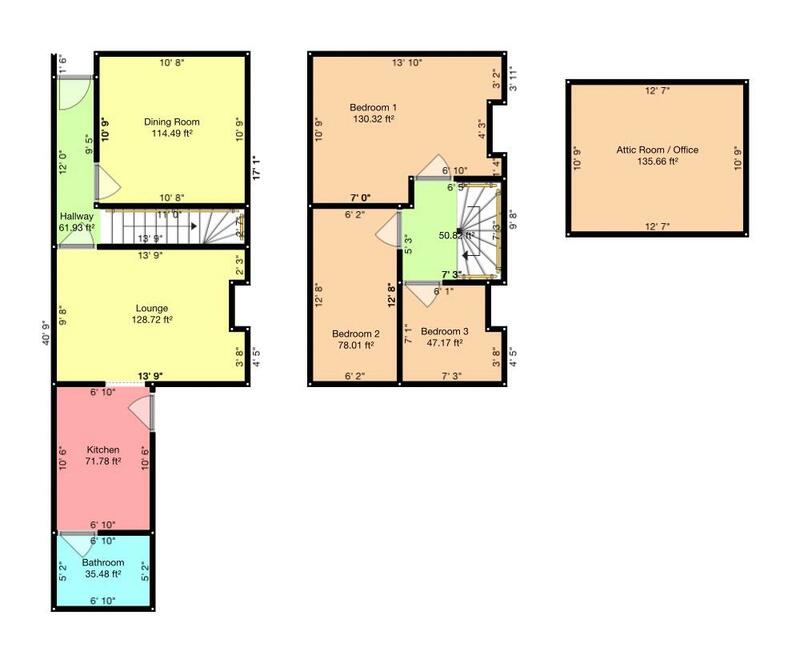 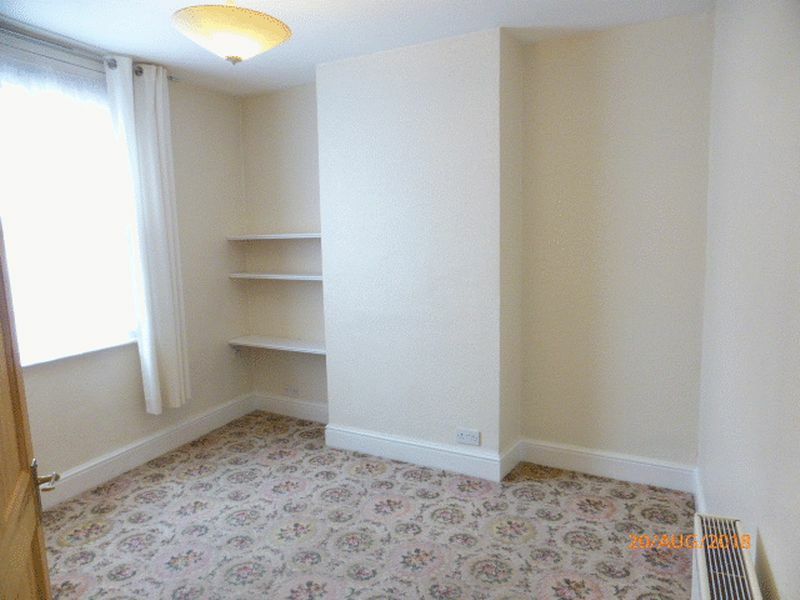 On the first floor are 3 bedrooms (1 double and 2 singles) the master of which has a built in wardrobe. 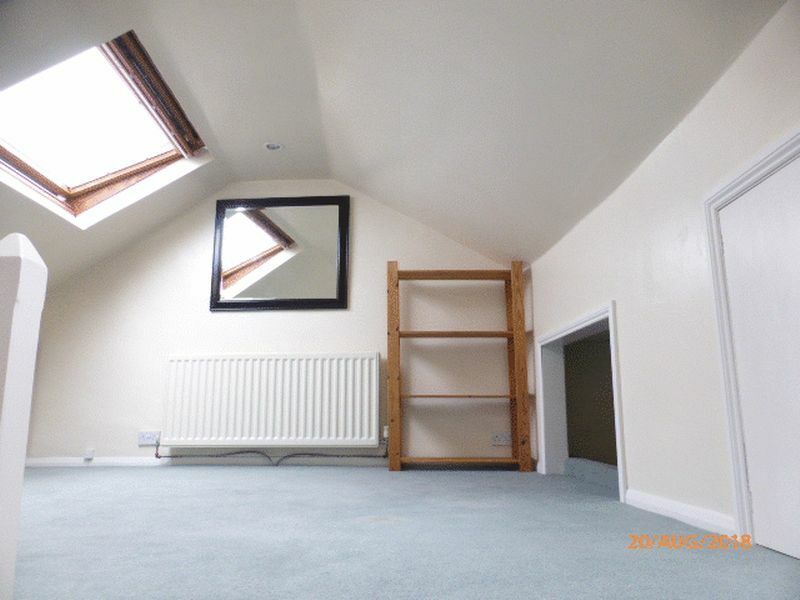 The is also a converted Attic / office room. 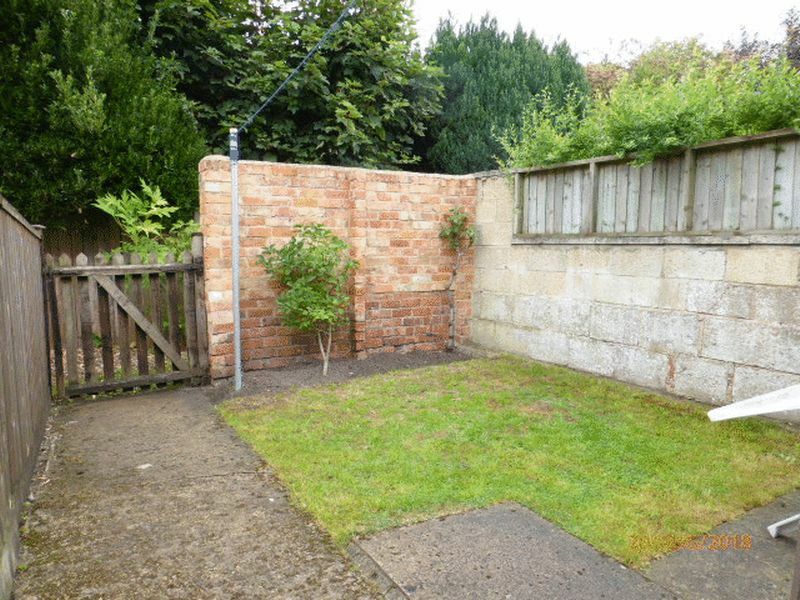 To the outside is a landscaped rear garden with rear access. 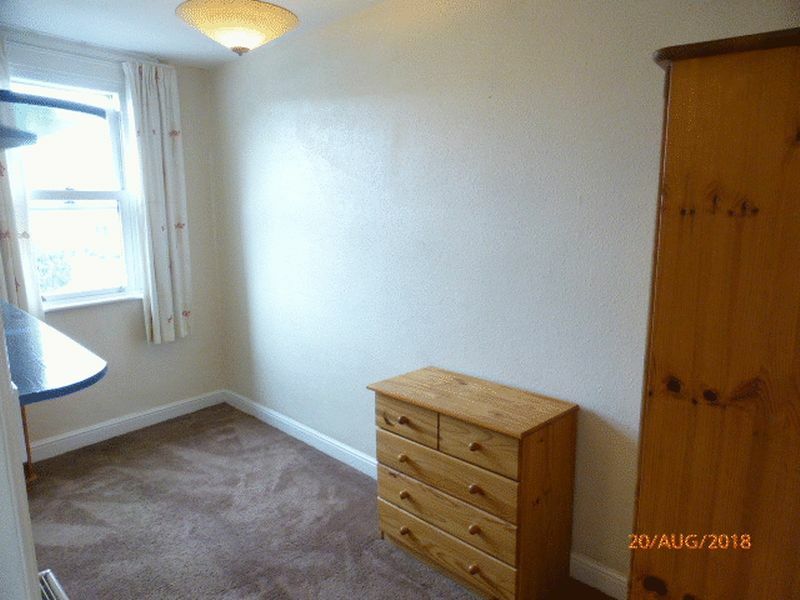 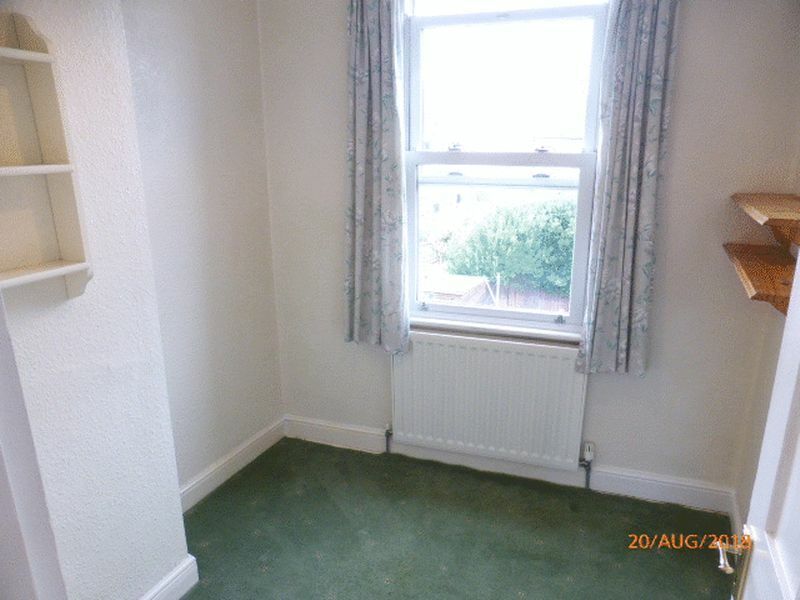 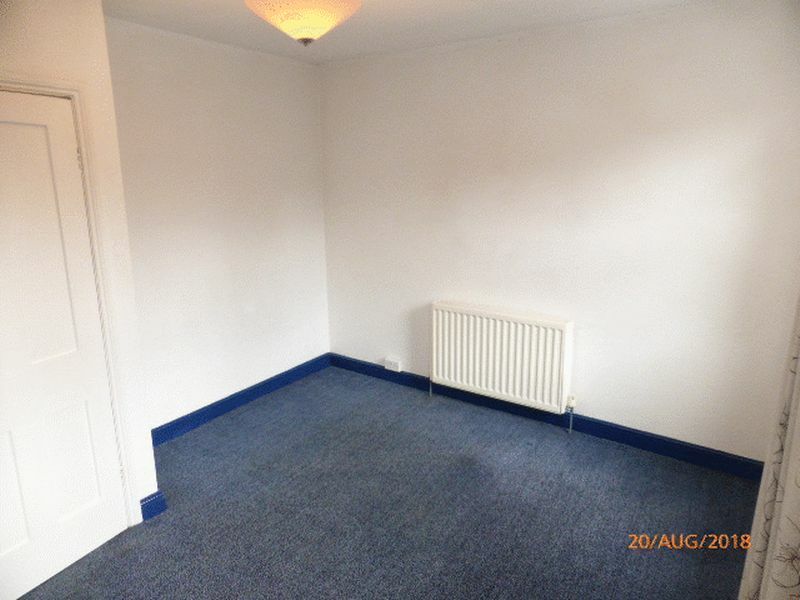 This property also benefits from Gas central heating and modern Double Glazing.